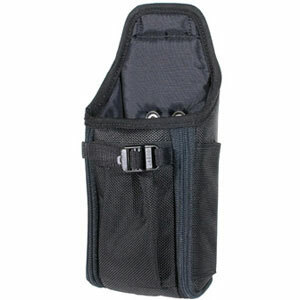 Honeywell - Dolphin 9500 holster with belt loop and pocket for spare battery. Non-Cancelable/Non-Returnable. The Honeywell 9500 HOLSTERE is also known as HHP-9500HOLSTERE	or 9500HOLSTERE	.